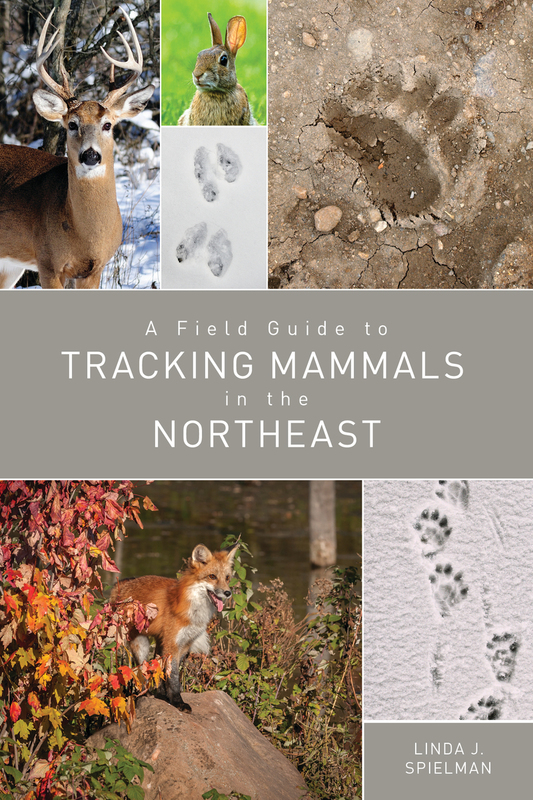 Linda Spielman is an environmental educator and leading expert in animal tracking, having studied it for more than 25 years. She coordinates the Ithaca chapter of Keeping Track, Inc. and leads the Ithaca Tracking Club, conducting tracking workshops and outings for trackers of all skill levels. She lives with her partner and dog in upstate New York.